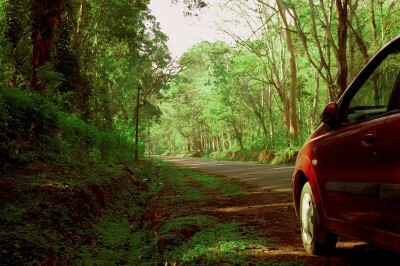 One of the advantages of living in Bangalore is the multitude of options for a road trip. From day trips to extended weekend getaways, there are many options for those who have wanderlust firmly fixed in their hearts. 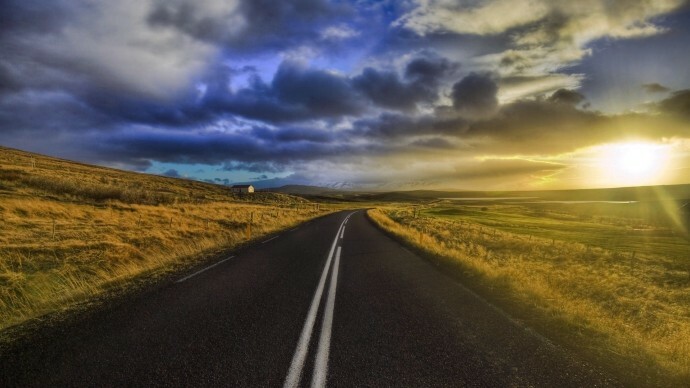 Here are some great road trip options the next time you want to hit the road. An obvious choice for a good reason, Mysore is the cultural and historical bedrock of the state. 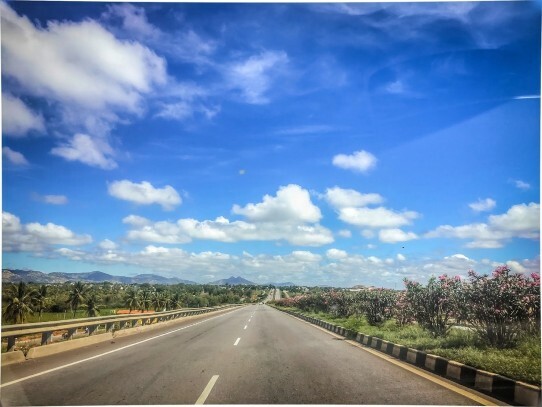 With a great highway connecting the erstwhile capital to Bangalore, you cannot go wrong with this road trip. There are multiple places to visit within Mysore, from the Palace to the zoo to Chamundi hills. 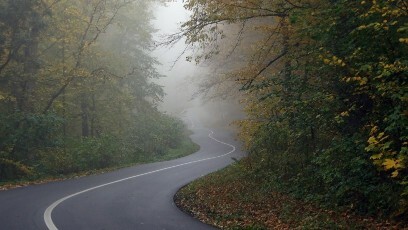 The highway also has many pit stops which ease any planning difficulties. While it is possible to visit Mysore in a single day, we recommend that you stay for the weekend and soak up some of the laidback atmosphere. The best part about Mysore is the drive filled with interesting side-attractions like the puppets of Channapatna or the delicious Maddur Vada at Maddur town. Best time to visit: Mysore is pleasant all your round though it does tend to get hot in the summer months. Dussehra is a big celebration for the city, with a large procession of elephants that is a sight to behold. A great summer destination, Coorg is known for its expansive coffee estates and wondrous topography. Coorg is the ideal choice for an extended weekend with many options for the adventurous and languid alike. With multiple stay options from luxurious resorts to cozy homestays, there is an option for every budget. While there, do not forget to sample the local delicacies, especially the mouth-watering pandi curry. Best time to visit: Being in the hills of the Western Ghats, Coorg is a popular summer destination. However, each season has something to offer. The hills are vibrant during the monsoon while a bonfire in the winter is the perfect romantic getaway. Time Taken: 5 hours 30 minutes. Mekedaatu is a beautiful rock formation caused by hundreds of years of erosion by the river Kaveri. 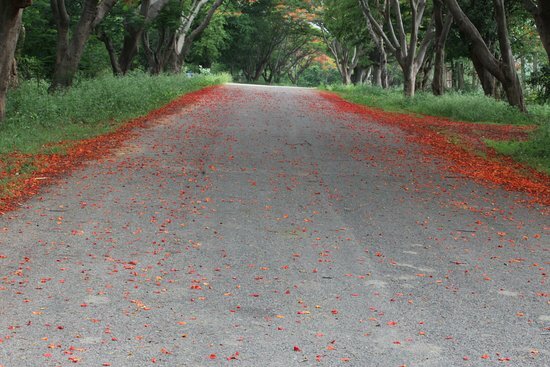 This picturesque ravine is well connected to Bangalore and can be reached within a few hours. You can park your car at Sangam, which is a few kilometres away. Here, you can take a coracle ride to cross the river and then either take a bus or walk to the rock formations. Do remember to take your camera since the rocks are a visual masterpiece. Best time to visit: It is best to visit just after the monsoon months as the river will be full during that time. Time taken: 2 hours 30 minutes. Few places in India are archaeologically, religiously and culturally as relevant as Lepakshi. Located in the district of Ananthpur in the state of Andhra Pradesh, this village is perfect for Indian history buffs interested in understanding the significant relationship between religion and the Vijayanagar kingdom. In Lepakshi, travellers will find numerous shrines dedicated to the lords Shiva, Vishnu and Veerabhadra all built during the period of the Vijayanagar Empire. Travellers in the region are also greeted by the historically relevant statue of the Nandi Bull made of granite, this is located only 200m from the Veerdabhadra temple. Not only is this city the center of a major Indian civilization, but it is also considered a bedrock in South Indian Hindu culture, the area also consists of smaller temples dedicated to gods like Papanatheshwara, Srirama, Raghunatha, and Durga. Another interesting part of Lepakshi that makes it the perfect spontaneous road trip is the wonderful puppet shows based on Indian mythology. Lepakshi can also be the perfect destination due to its proximity and its accessibility from Bangalore. The route between the two destinations is a national highway which is very well maintained and the closeness to the city makes it perfect for a getaway be it for a day or an entire weekend. Best time to visit: Lepakshi is located in an extremely climate sensitive state – Andra Pradesh. The best time to visit here is after the summer ends, so between the months of July – February is ideal. Known as the destination for couples nationwide, Ooty brings together a perfect blend of nature, hospitality, and climate to make it one of the best spontaneous destinations from Bangalore. This mini paradise not only has a multitude of homestays and hotels that can be booked at the last minute for affordable prices, but it also has botanic biodiversity that is remarkable. This city is growing in popularity for being a hill station which means the climate is cool and pleasant year-round. The best road trips to Ooty from Bangalore are filled with mesmerising naturally green landscapes that will take your breath away. One of the most exciting parts of Ooty is the lake. This lake is an artificial manmade wonder that allows pleasure boating as an activity, this is perfect to do alone or with a loved one or family. Best time to visit: Ooty is a popular getaway destination because of the cool climate year-round, it is a hill station that is filled with tourists in the spring due to the flowers on display or in the summer where people try to escape the heat for a weekend. This destination is great to travel around throughout the year. 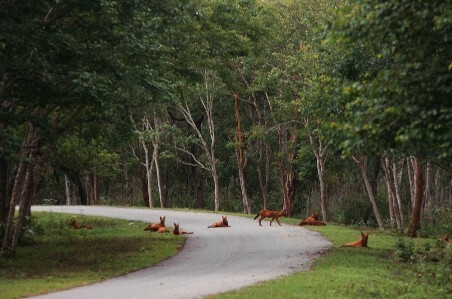 Kabini is one of the most nature-friendly destinations close to Bangalore, apart from the river and dam, the region is also famous for endangered wildlife. This is a destination that requires little planning with plenty of options like the jungle lodges, AirBnBs and the many resorts in Kabini. It is a perfect destination for a romantic getaway or just for those who want to get back in-tune with nature. Best time to visit: It is best to visit just after the monsoon months as the river will be full during that time. The opportunity to see some of the wildlife is always better. Time taken: 4 hours 30 minutes. It is a common urge to escape the city of Bangalore for a weekend to recharge and get some distance from the intensity and hustle of daily life. The great part about it as a city is that it is located central to numerous magnificent destinations, be it beach cities like Puducherry or hills in the wilderness like MM Hills, everything is accessible from this region. For those interested in taking a break on a staycation, we recommend checking out some of the magnificent resorts in Bangalore or near the outskirts of Bangalore.